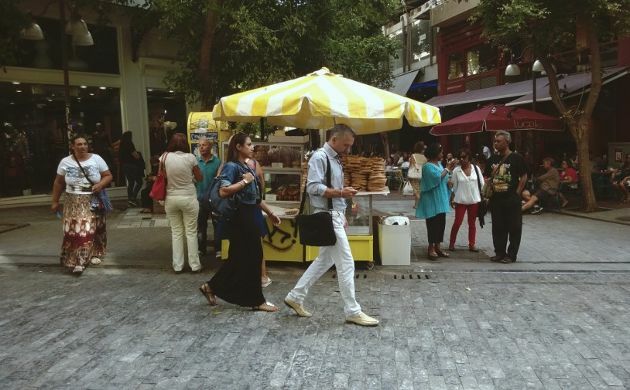 The Greek economy showed deeper deflation of 1.7 percent in October from 0.8 percent in September, according to the Hellenic Statistical Authority (ELSTAT). The headline figure recorded an accelerating trend for the second consecutive month, with October posting the second highest deflation reading in 2014 after the -2 percent posted in May. You need a subscription to access our analysis. Please choose one of the packages available. If you are already registered, please sign in. By signing up to MacroPolis, readers will be able to read two of our articles without charge each month. They will not have access to our data or weekly e-newsletter. Subscribers will be able to read the full range of our articles, access our statistics and charts, and receive our weekly e-newsletter for €450 per year. Apart from having access to all our analysis and data, subscribers will be able to consult one-on-one with our analysts. 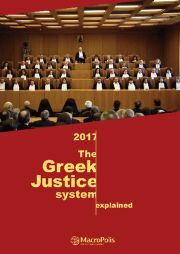 Greece is in the process of reforming its justice system but there are still many shortcomings. This MacroPolis Insight report is a vital guide for investors and anyone who wants to learn about Greece's institutional challenges. in order to view this content.